Adventure awaits! 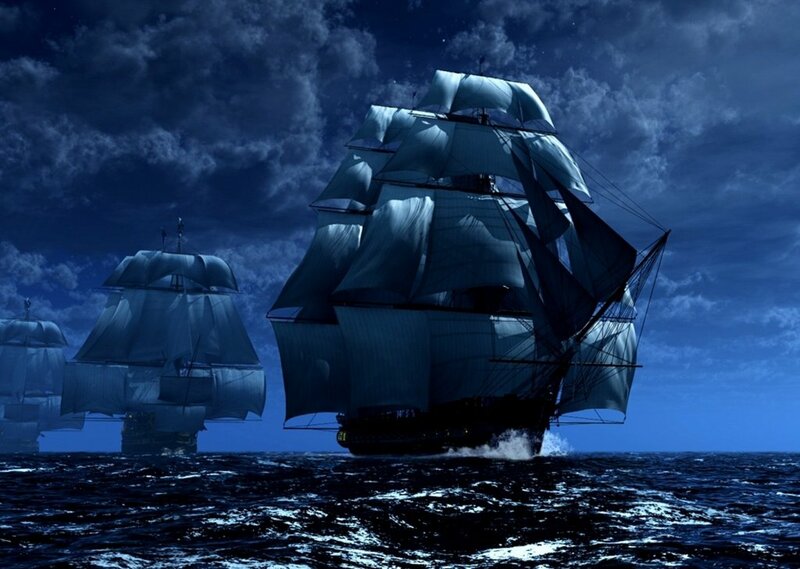 Sounds of sailing into the mystic blue. Comments for "Travel by Sea, Ship Sounds"
License details for "Travel by Sea, Ship Sounds"